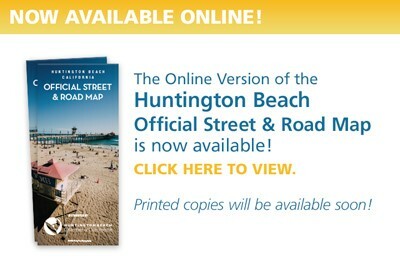 And in this week's HB Business News, Grocery Outlet celebrates one year in Surf City. 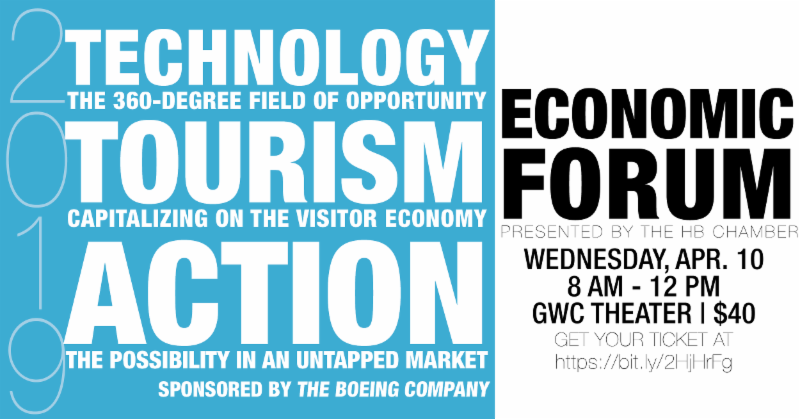 Join us for our annual Economic Forum, this year hosted by Golden West College and sponsored by The Boeing Company . Register here . Join us for our monthly membership breakfast! 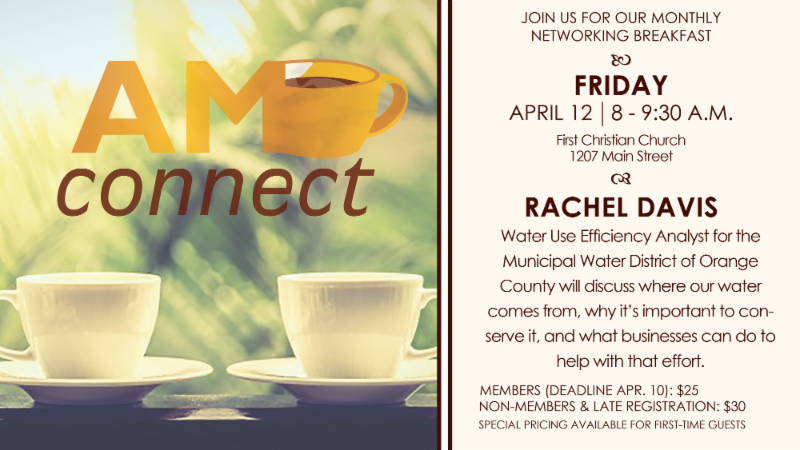 This month will feature a presentation by Rachel Davis on where our water comes from, why it's important to conserve it, and what businesses can do to help with that effort. ﻿Everyone in attendance receives breakfast, a 20-second introduction, a place for marketing materials and an opportunity to network. Don't forget to represent your company by bringing a door prize for the drawing. All attendees are entered to win the raffle prizes brought in by other business representatives. REGISTER HERE.